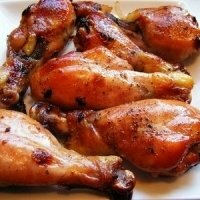 This chicken drumstick recipe uses sweet molasses and apple butter to give it lots of fun flavors. Kids love eating with their hands and these drumsticks are sure to make them and the whole family happy. Be sure to set out plenty of napkins as this meal can get messy. Add your favorite sides and finish it with a tasty dessert to complete your dinner. 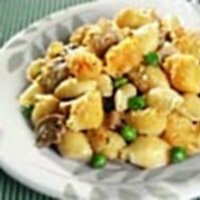 All recipes on this website come complete with a list of ingredients, step by step directions, nutrition information and Weight Watchers Points - including the SmartPoints. 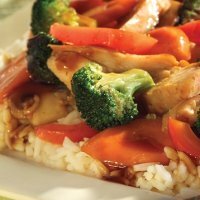 The glaze on this chicken recipe adds a sweet taste to this dinner or lunch idea. Serve with some apple slices and carrot sticks to complete this meal. In a medium bowl, stir together brown sugar, applesauce, BBQ sauce, ground ginger, salt and pepper. Add the drumsticks and toss to completely coat. Line a broiler pan with aluminum foil and set the drumsticks in the pan. Broil for 13 to 15 minutes, turning the drumsticks occasionally and brushing on remaining glaze as you turn. Nutrition facts shown below are per serving for this chicken drumstick recipe. The number of serving is noted in the header section below. The serving size is the first item noted on the nutrition facts table. The unsweetened applesauce nutrition was not used to calculate the Weight Watchers points. If you want a little more sweet to the glaze add about 1/4 honey or molasses. I found this recipe on SparkRecipes that is a applesauce glazed pork chops that sounds sweet and good. I think I'll try it. This recipe is only 1 SmartPoint on the FreeStyle program. However if you add rice, you need to adjust accordingly. 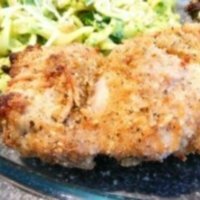 The parmesan gives this baked chicken recipe lots of crunch and flavor. Add a nice salad for a great meal. The Alfredo sauce is made with low fat cottage cheese and plain non-fat yogurt making this lower in fats and WW points. 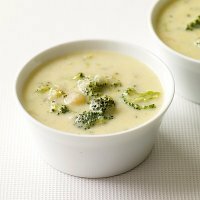 Warm up with this soup recipe. Use it as an appetizer or pair it with a salad for a light meal. 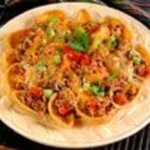 By using ground turkey breast for this recipe, you can reduce your SmartPoints and some of the fats. Start your day off with this breakfast idea. 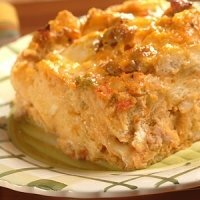 The creaminess of this delicious casserole is packed flavor. Check out the complete list of over 200 foods that are now zero WW points on the FreeStyle plan. Add some to your meals and recipes guilt free. Not in the mood for chicken tonight? Try these fish recipes for your dinner meal.